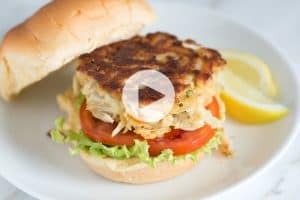 How to make homemade fish sticks that are flaky and tender on the inside and crispy on the outside. These are baked, not fried and call for a handful of real, simple ingredients. 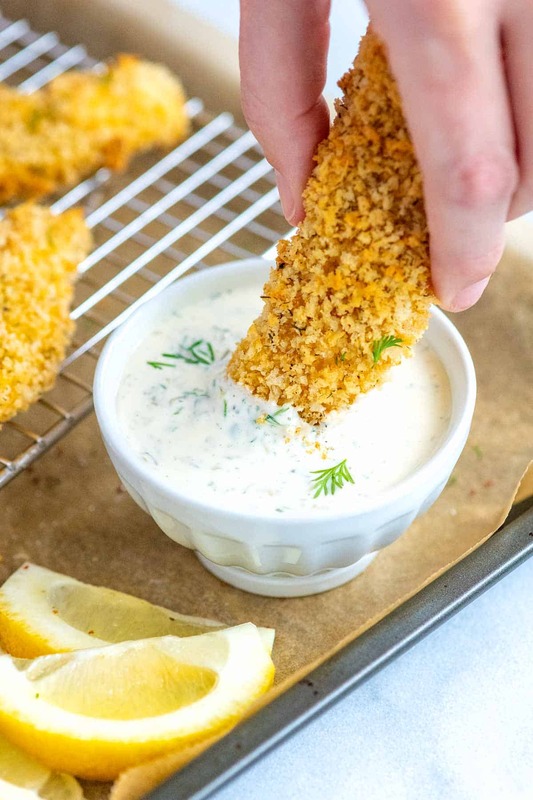 Jump to the Homemade Fish Sticks Recipe or read on to see our tips for making them. 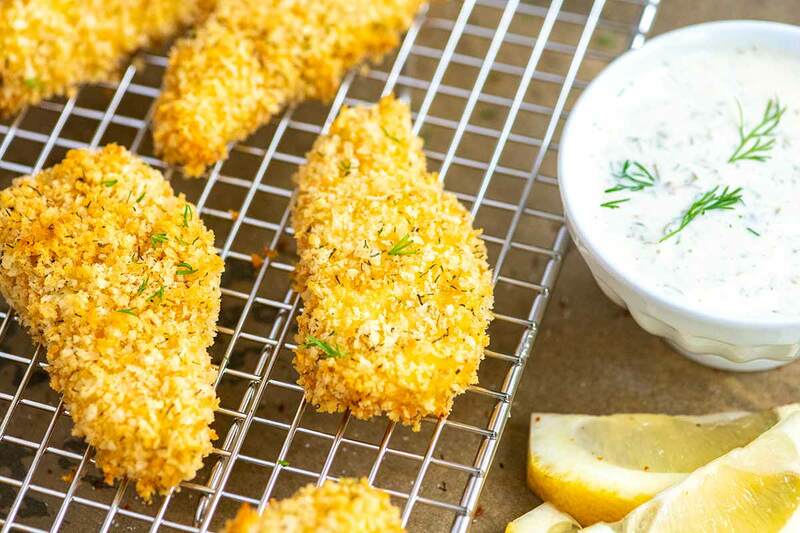 Adults and kids go crazy for these easy fish sticks. They are oven baked and thanks to our simple seasoning blend, they also taste incredible. I love them served next to fresh lemon slices and tartar sauce (here’s our homemade tartar sauce recipe), but they are equally delicious served next to ketchup (especially if it’s this homemade ketchup). These better than the box fish sticks are prepared from scratch. The ingredient list is simple and you probably have most of what you need already in your kitchen! Firm mild white fish like cod, halibut, or catfish. Flour for breading. This can be all-purpose flour or if you are gluten-free, try gluten-free flour or certified GF almond flour. Eggs for breading. If you do not eat eggs, Cooks Illustrated suggests substituting heavy cream for the eggs. You might also get away with olive oil. Breadcrumbs, crushed cereal (like Chex or Cornflakes), or crushed potato chips. We used panko breadcrumbs in the photos, but recently shared homemade chicken nuggets that use potato chips as the breading and they were incredible! For our gluten-free readers, make sure you choose certified GF cereal or chips. Spices including onion powder, garlic powder, dried or fresh dill, salt, and fresh ground black pepper. For different variations, use your favorite spice blends like lemon pepper or Creole seasoning. To bread the fish sticks, we use a traditional three-part breading process. This is the best way to make sure the breading stays on the fish and becomes crisp. It’s a simple process. Add flour and spices to one dish, beat eggs in a second dish, and then mix breadcrumbs and a few more seasonings in a third dish. After cutting the fish into thin strips, roll them into the flour, dip into the egg, and then coat in the breadcrumbs. As I mentioned above, we bake the fish sticks. 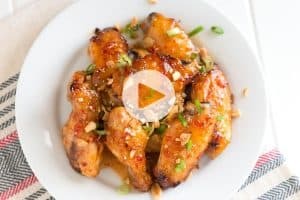 You can also fry them in a deep skillet or use an air fryer (we haven’t tried this yet, but I bet they would be amazing). Bake the fish sticks directly on a parchment paper lined baking sheet. You will need to flip the fish sticks halfway through baking. Bake the fish sticks on an oven-safe wire rack that is set inside a rimmed baking sheet. This allows air to circulate around the fish, which makes them extra crispy. With this method, there is no need to flip during baking. These oven-baked potato wedges are perfectly browned and crisp on the outside and tender on the inside. 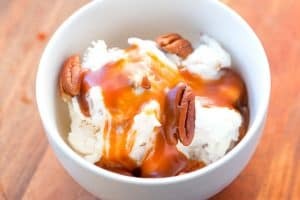 Try making another childhood favorite from scratch. Here’s how to make tater tots at home without frying. I love these baked sweet potato fries that are caramelized and crispy on the outside and tender on the inside. No fryer needed here. For an even healthier meal, add fish sticks to the top of salad or serve with a big batch of roasted vegetables. Homemade fish sticks that are flaky and tender on the inside and crispy on the outside. Baking the fish on top of an oven-safe rack inset into a rimmed baking sheet helps to make the fish sticks extra crisp. If you do not have one, bake the fish sticks directly on a baking sheet lined with parchment paper or a silicone baking mat and turn once during baking. Heat the oven to 375 degrees Fahrenheit and line a baking sheet with parchment paper or a silicone baking mat. If you have one, place an oven-safe wire rack on the baking sheet and spray with nonstick cooking spray. This will make the fish sticks extra crispy. Prepare three shallow bowls. In the first bowl, whisk the flour with onion powder, garlic powder, and 1/2 teaspoon of fine sea salt. 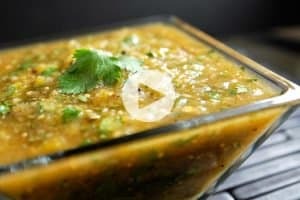 In a second bowl, whisk the eggs and hot sauce together until blended. In the final bowl, stir the breadcrumbs and dill together. Drizzle one tablespoon of olive oil over the breadcrumbs and mix until most of the breadcrumbs are lightly coated. (Or spray with nonstick cooking spray). Pat the fish very dry then with one hand, roll a piece of fish into the flour. Shake off excess flour and then dip into the egg mixture. 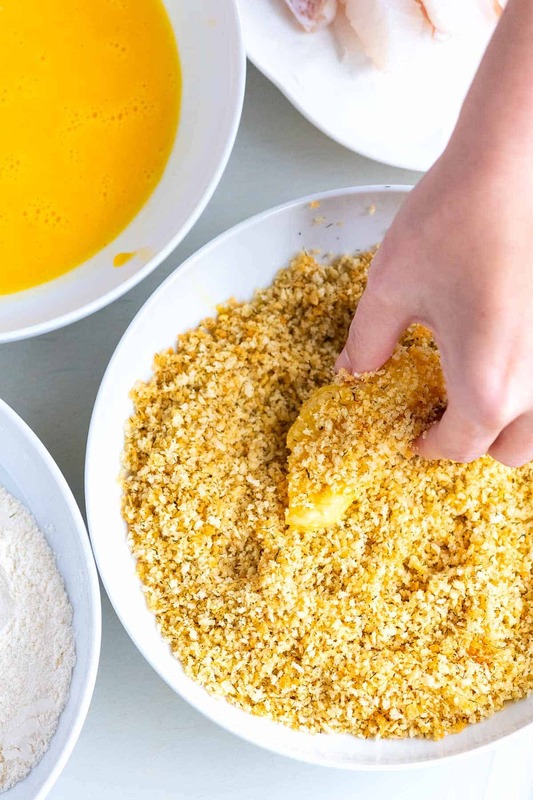 Shake excess egg off, and then with your other hand or a fork, roll the fish into the breadcrumbs and place onto the prepared baking sheet (or onto the rack). Repeat with remaining pieces of fish. Bake for 15 to 20 minutes, turning once during cooking. (If you are using a rack, there is no need to turn). The fish sticks are done when the breading is golden brown and the fish flakes easily with a fork. Serve with a very light sprinkle of salt and fresh ground black pepper over the top. 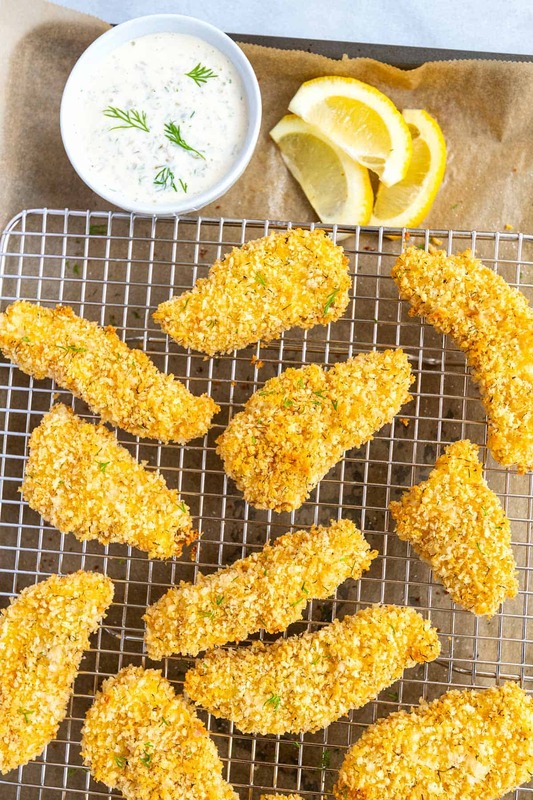 Gluten-free fish sticks: Substitute gluten-free certified flour blend or almond flour for the all-purpose flour and crushed gluten-free certified cereal or potato chips for the breadcrumbs. Egg-free fish sticks: Cook’s Illustrated suggests using heavy cream as a substitute for eggs when breading fish, vegetables, and chicken. You can also try olive oil. For even more golden brown color and crispiness, before breading the fish, toast the breadcrumbs mixed with a little olive oil until light brown. In a 375 degree oven, this will take a minute or two. Make sure you check on the breadcrumbs and stir every 30 seconds so that they do not burn. You can also toast the breadcrumbs in a skillet over medium heat. What size of strips do you cut your fish into? About an inch thick and 3 to 4 inches long.